Ready for summer! 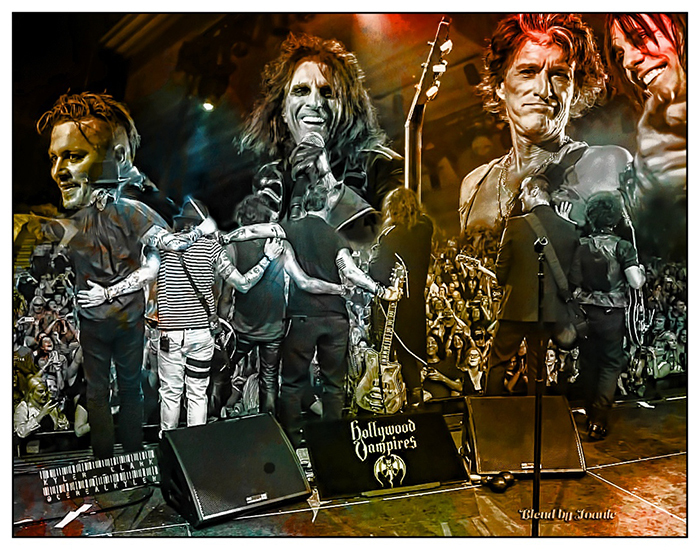 I hope The Hollywood Vampires come to a city near you! Thank you Kyler for giving me permission to play with your photos! And how nice of #KylerClark to give you permission to use his photos! I know he'll be very proud!! It's stunning! I bet you had fun working on it!! Do you have the image without "June" on it? Thanks so much Joanie!! It's terrific! 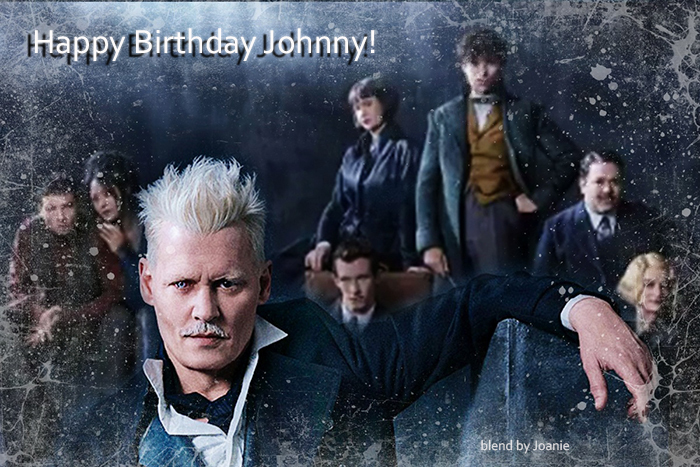 Joanie I was wondering what to do about Johnny's birthday tomorrow and here you are! Working your MAGIC with the wonderful images from Warner's FANTASTIC BEASTS: The Crimes of Grindelwald! Thank you SO VERY MUCH! It's perfect! I hope he has a fantastic birthday! !